Geologically, an inclusion is "a solid fragment, liquid globule, or pocket of gas enclosed in a mineral or rock." In gemmology, this definition is usually extended to include any other feature of the gemstone which impedes the free passage of light through the stone. This includes changes in crystal growth direction (e.g. twinning), and external features, such as fissures which run from the surface into the stone, naats , trigons, and zones of colour absorption (e.g. the very common colour banding seen in sapphire). All stones graded P1 to P3 should still be bright and attractive. 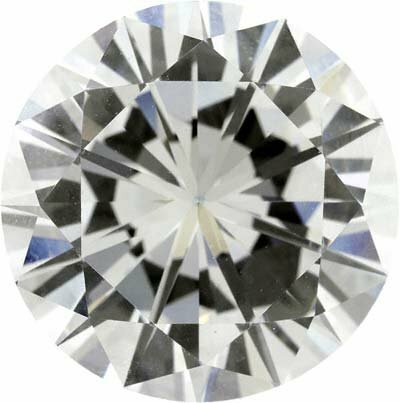 Laboratories are not often asked to grade diamonds lower than P3, so they do not have grades below P3. There are many attractive and valuable diamonds which fall into lower grades, and the traditional terms for these are shown. 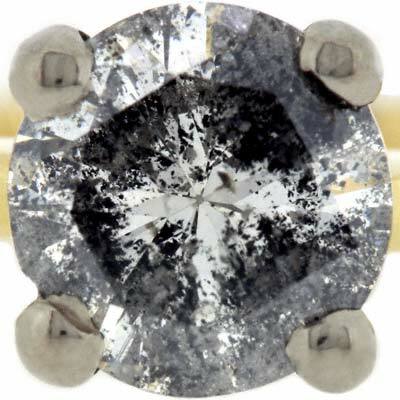 Diamonds described as "Spotted" or "Heavily Spotted" can be expected to have more, or larger, inclusions than those graded P3, but will still retain some brilliance, and be reasonably attractive. The blank "Clarity" column is reserved for a graphical representation which will follow shortly.